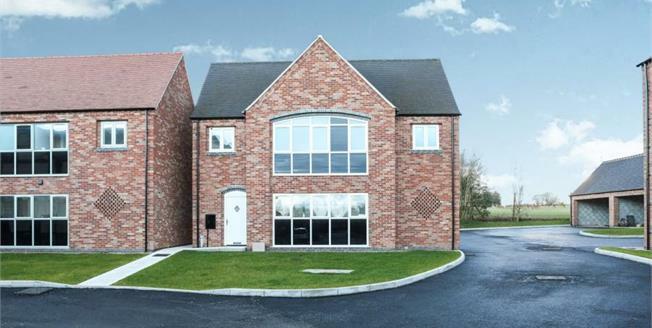 BRAND NEW HOMES AVAILABLE in one of the areas most sought after locations. Built to a very high standard and offering choice of fittings. These family homes must be viewed to appreciate the open views. The property in brief comprises three bedrooms, master bedroom with en-suite, open plan family living room, family bathroom, utility room. The property also benefits from off street parking and double garage. Call Bairstow Eves TODAY to arrange YOUR viewing. Viewing by appointment only.